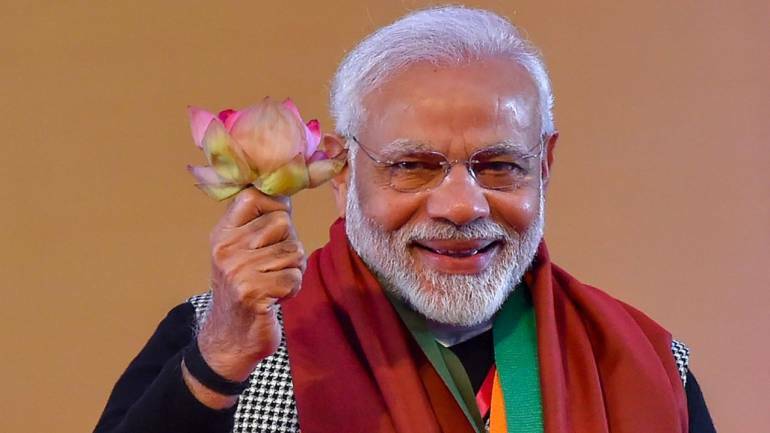 Today, Prime Minister Modi said that India has gone through a drastic transformation in its Economy sector in the past 4 and half years, he added that it went from the fragile five nations of the world to the world’s fastest-growing economy. If you go back to 2013, India was known as the country that cannot provide electricity to its citizens, a country that was full of scams, and a country that was having a financial crisis. But now, this has changed, The PM believes that we are now considered as a trustworthy country who is now the fastest growing nation in the world. Prime Minister Modi has said that India has attained a really good transformation in the past 4 years.